Le fameux hackeur si bien connu sur la scène du Jailbreak vient d’annoncer qu’il passait faire un tour chez Apple pour un stage. Il va donc être plus difficile pour lui de continuer à faire ses outils de Jailbreak. On lui doit celui pour l’iOS 4.3.3 et pour l’iPad 2 avec Jailbreakme.com. Comex alias Nicholas Allegra, jeune homme de 19 ans, étudiant de Brown University de New York a annoncé son départ depuis son twitter. The famous hacker so well known on the stage of Jailbreak has announced that he was going for a ride at Apple for an internship. 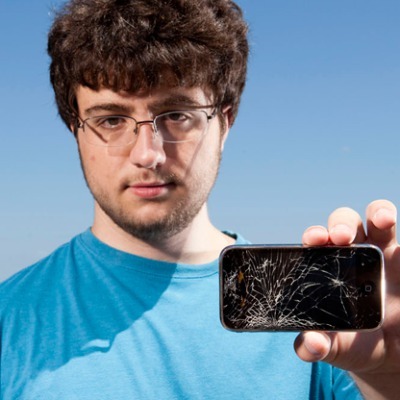 It will be harder for him to continue his tools Jailbreak. He is the one for 4.3.3 and iOS for iPad 2 with Jailbreakme.com. Comex Allegra alias Nicholas, a young man of 19, a student from Brown University in New York announced his departure from his twitter.